Whether you are an auto dealer or a snowbird, we can transport your auto anywhere in the US. Need help transporting your precious auto? Call us today at 1-800-994-1891. Want the ultimate protection? We can also schedule enclosed transports. 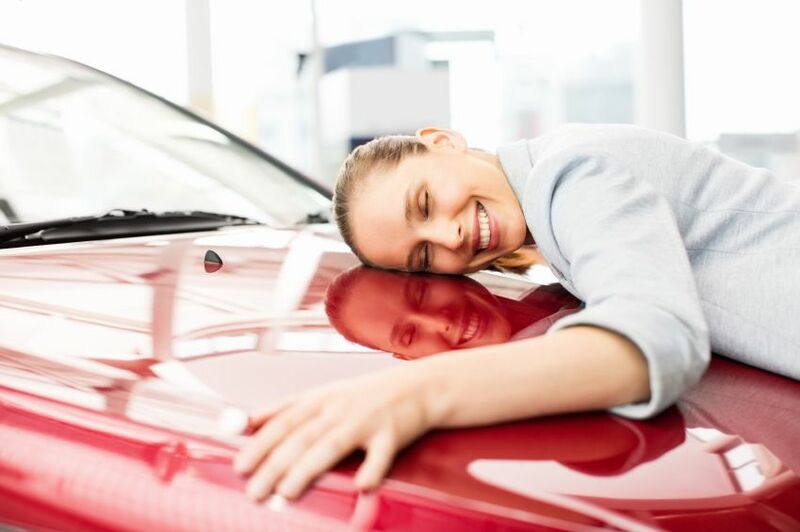 From the first time we speak through delivery, we care for your auto as if it is our own! 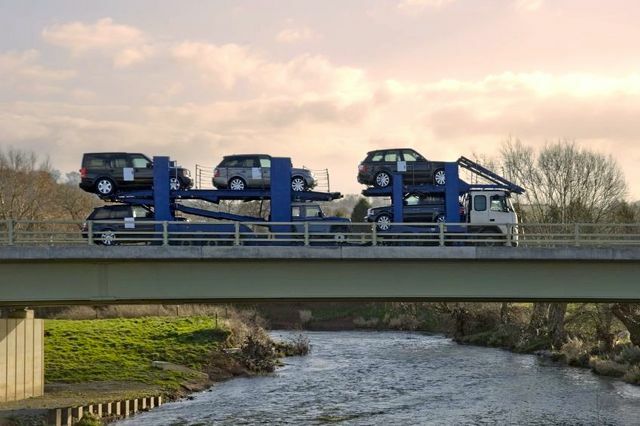 ​We ensure that every auto we arrange transport for recieves our utmost attention. Your auto transport is our priority! Enjoy peace of mind. We only work with licensed, insured and bonded trucking companies. And, feel doubly assured as we are a licensed, insured and bonded auto transport broker. ​​We keep you informed from first contact to delivery and provide complete transparency. Our goal is to get you the best price possible for the best quality delivery and provide full visibility. We will always present you with the range of options available for your unique needs. You decide what is best. We provide competitive quotes for open or enclosed transport services anywhere in the U.S. I have had my car transported for 10 years from Florida to Virginia and always find it a challenge. 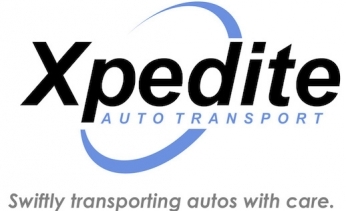 Working with the Xpedite team was by far the smoothest experience I have had to date and the friendliest. I searched around for a company to transport my daughters car to college. I found it very confusing and difficult to find someone that would give me peace of mind. That is until I found Xpedite. I would trust them to help me with my daughters car when she is done with the school year.